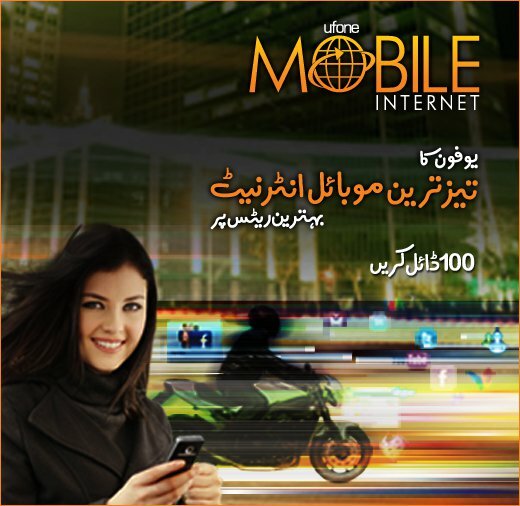 Ufone introduced exciting Internet Package, surf the world of internet from night 1 a.m to day 3 p.m for just 99 paisa with a 4GB limit per day. To subscribe this package SMS SUB to 810. Subscription charges are as low as Rs. 0.99/- Inclusive of Tax.